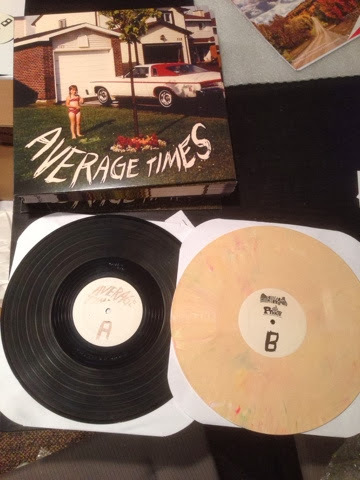 Average Times LPs have now been added to the webstore. Orders are shipping this week - peach coloured vinyl while supplies last. 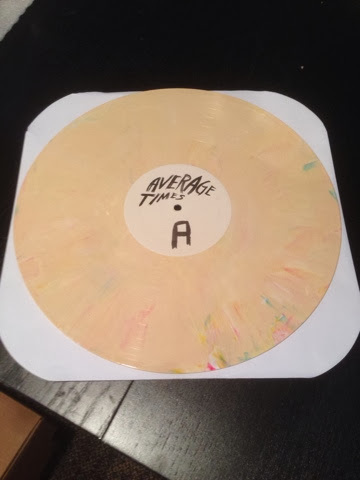 Average Times LPs are in hand now and will be added to the store at noon EST on Tuesday, March 4th. Only 30 copies of the peach-coloured LP are being sold. The rest will be available at the Toronto (March 21st) and Ottawa (March 22nd) release shows. All LPs comes with a free digital download code, and any Hosehead buttons and stickers that are around while I pack.